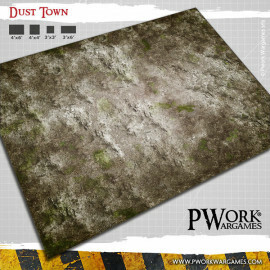 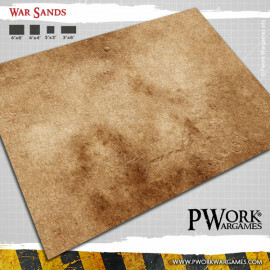 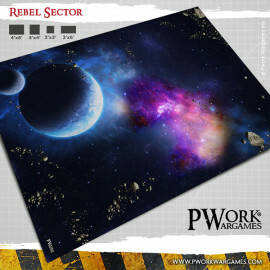 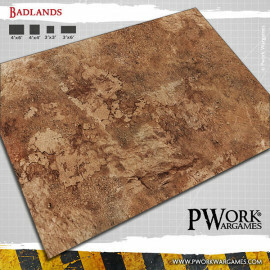 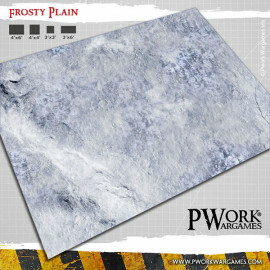 Our sci-fi gaming mats are tabletop wargames mats with sci-fi settings such as desert or rocky landscapes, harsh planets or futuristic cities, ideal for sci fi tabletop games with miniatures. 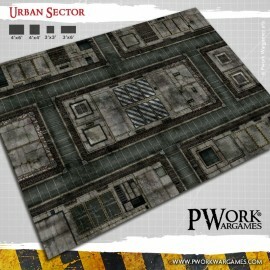 Whether it is a skirmisher game in a space colony, or a field battle in an industrial complex or in a city destroyed by war, Pwork Wargames sci fi battle mat are durable, practical and easy to store, capable of transforming your wargaming tabletop into a real battlefield. 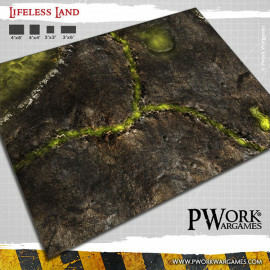 Choose the battle mats you prefer and deploy your armies. The gaming mats are made of neoprene (or mousepad), PVC or cloth, we can also add deployment lines, create grid mats or custom products.